When you love essential oils, you want to share them with your whole family—including the newest members! Essential oils can be fantastic for young children and babies, but it’s important to use oils in a way that is safe for their sensitive systems. 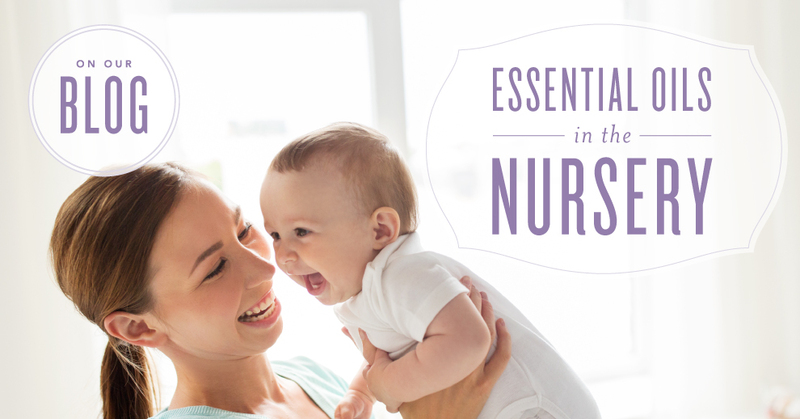 Here’s what you need to know about using essential oils in the nursery! Essential oils aren’t just great for your baby! Check out this post for tips on helping your other kids—and yourself—have a great day! 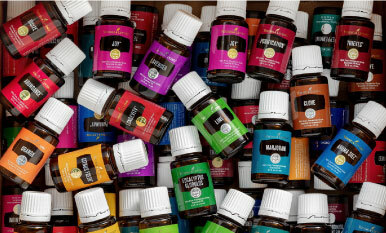 Which oils do you use to comfort your little one? Let us know in the comments!